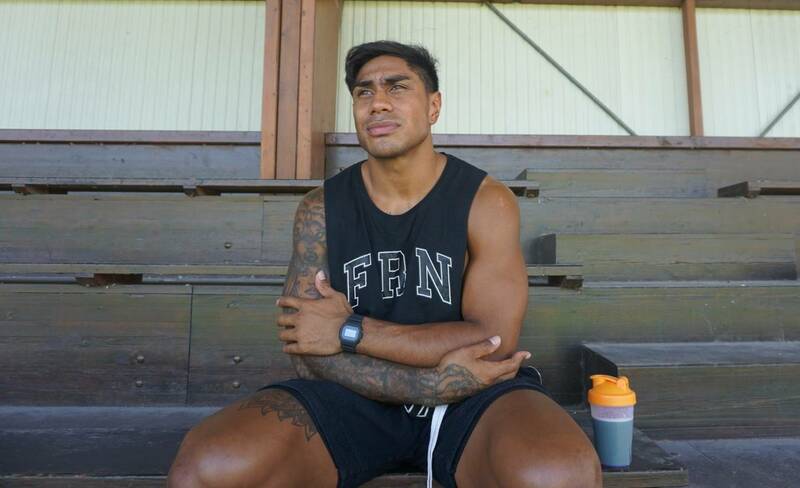 Malakai Fekitoa has a predicament. Stay in France, or take a huge pay cut to come home and chase the All Blacks dream that still burns. 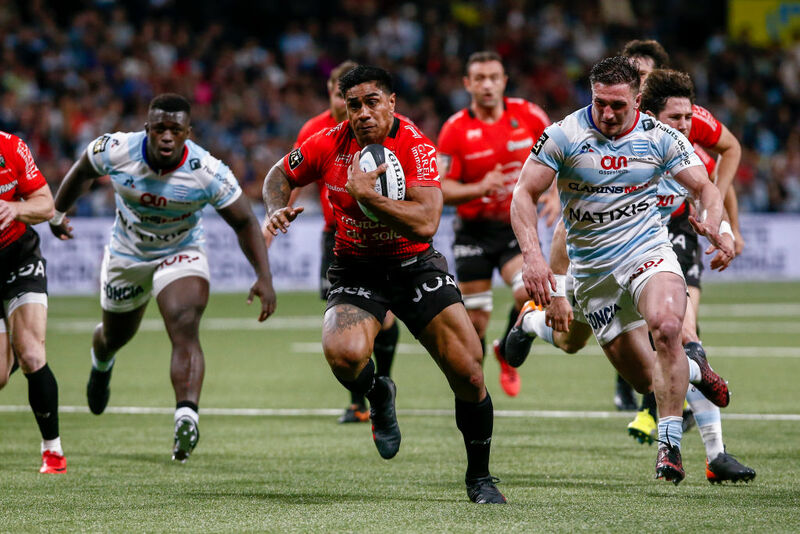 Fekitoa's second and potentially final season at Toulon alongside new recruits and fellow former All Blacks Julian Savea and Liam Messam has got off to a rough start, the team winning just one of their first four matches. But it was his first season in France that led to an overhaul of his outlook on rugby and life. Last year, Fekitoa partnered Ma'a Nonu and French veteran Mathieu Bastareaud in the sizeable Toulon midfield. It was a season in which, Fekitoa believes, his game evolved. Perhaps more importantly, it taught him how to release all-consuming negative emotions that often burden and stifle natural instincts. "Being at home, you focus too much on rugby, and you're too hard on yourself most of the time," Fekitoa says. "That's what I've learned coming here, to enjoy rugby again. "It's not just me that has been through that. All the young guys coming through are always trying to be better every day. That's a great thing but you can lose enjoyment. I get to realise there's more to life than rugby. "I feel I'm a lot better because at home, I tried really hard and sometimes things didn't go my way. "You go into your shell, you hide, and you go down and down because of your thoughts. It's the pressure, too. "Now I'm older, I've learned to have a life balance. I just wish I knew what I know now. The way I approach things now is different from before. That's why I believe I'm better because I'm more comfortable." Fekitoa played 24 tests during 2014-17, never really stamping his authority as a test incumbent, largely due to decision-making under pressure. After his breakout, debut season with the Highlanders, on-field frustrations were frequently evident. The production line then kicked up a gear to churn out nuggets of gold in Jack Goodhue, Ngani Laumape, Anton Lienert-Brown. All of a sudden, Fekitoa was on the outer. Where the All Blacks appeared most vulnerable after losing Nonu and Conrad Smith post World Cup, they now have experienced campaigners Ryan Crotty and Sonny Bill Williams fighting to hold off the new brigade. On the fringe, emerging contenders Matt Proctor, Rob Thompson and Vince Aso knock on the door. And there are Jordie Barrett and Rieko Ioane's midfield capabilities to consider. With such extensive midfield competition, one may suspect Fekitoa would be more than content to pocket his €600,000 ($1.02 million) annual salary and continue in France. He is instead pondering the prospect of following Nonu's lead and return to New Zealand next season, believing at 26, his best is yet to come. "I have a plan, and in the next few months, it will come out. I can stay here and play as long as I can, or I return home and take what I've learned. As you get older, you grow and get better as a midfielder. Most people wouldn't believe that but I believe in myself and if I work hard, I know anything is possible." 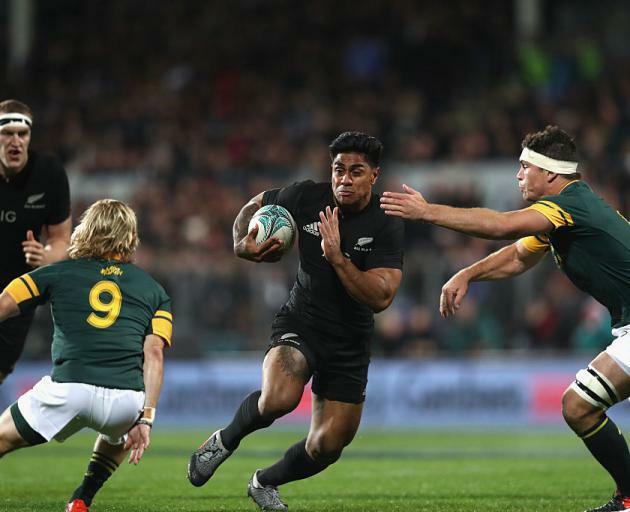 Fekitoa could explore the possibility of playing test rugby for Tonga, his country of birth, through the sevens scene, but it is the black jersey he covets. "Many people believe I'm out but I'm too young to give up on that. I want to play at the highest level again. I want to put my hand up and get picked. I know I'm not part of the plan now but who knows? If you put in the work, have the right mindset and enjoy your rugby, things will come. Test rugby is still up there, so hopefully I return and be competitive again." Should he decide to leave France, Fekitoa would, initially at least, have to give up around $700,000 in salary. Such a sacrifice would be a signal of intent. "I'll just see what team would help my rugby more. The Highlanders in the last four years was really good for me. The way they play the game suits me. "I've looked back at how I played. I had tunnel vision. I learned new things here about how to run lines and how to give myself time to make decisions. "I wish I had that when I was at home. I was trying to beat everyone up rather than letting the ball beat the man. Maybe the Highlanders will help but we'll see what happens. For now, I just have to focus on getting a good start and make sure everyone is happy with me in France before I decide where to go." Life in France is different from New Zealand. Fekitoa enjoys the warm, coastal climate and the proximity to European holiday destinations. He savours the party atmosphere created by the Toulon faithful, some of whom attend every training session, waiting at the gate three hours before the team arrives on match day. Such enthusiasm is a world away from conservative New Zealand rugby crowds. But France also means dealing with dictatorial club owners. At Toulon, that's the controversial and outspoken Mourad Boudjellal, the man who made his fortune from comic books. From Jonny Wilkinson to Tana Umaga and Sonny Bill Williams, Boudjellal's chequebook has lured endless global superstars, culminating in three successive European titles, the last in 2015. Such wealth and success garners power. Boudjellal gives pre-match speeches every week and leaves no doubt who runs the show. "He's involved a lot with the game and team. He's here every day, at almost every training. He's out there with the coaches calling out the calls and making sure the fans are comfortable. "He's pretty full on. Sometimes if he's not happy, he will say it straight up to your face if he doesn't like you. "One day, I got told off. He said I hadn't done much in a game. The game after that, I played well, and after that, he shakes your hand. That's just who he is. "For him, it's all business here. That's why I realised you have to do whatever is right for yourself. He's doing what's right for him. "He just wants to win. Most of the time, he doesn't really speak to you unless he is unhappy. "The rugby world is different here. At home, it's more like a family. It's more about the players and the team. Everyone helps each other, no matter what you go through. "Here, it's more like business time. You have to do your job and win." Fekitoa must now choose between those two rugby worlds.